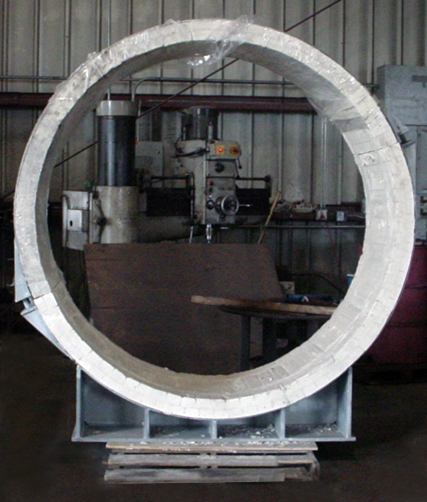 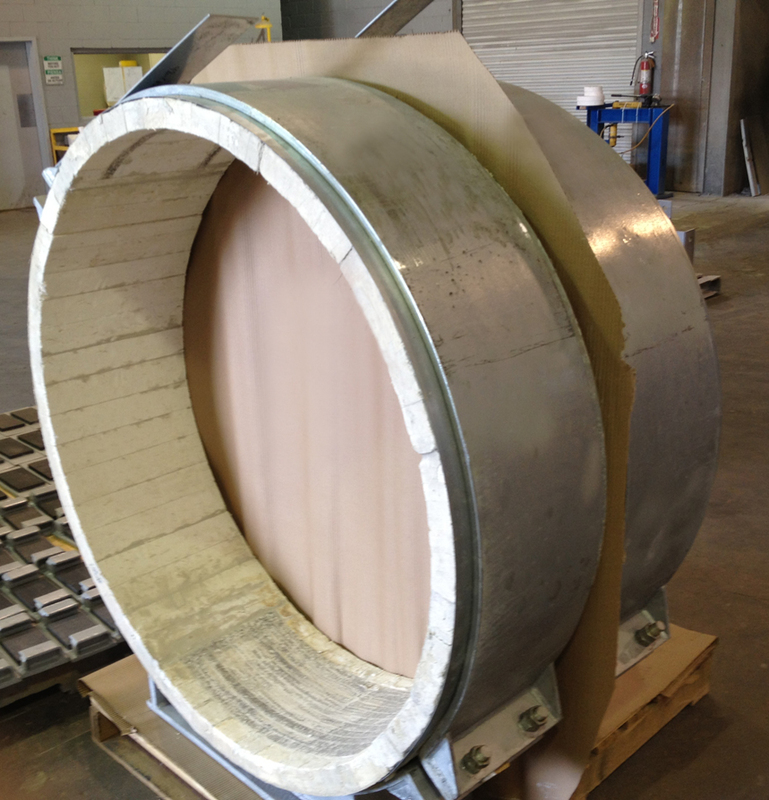 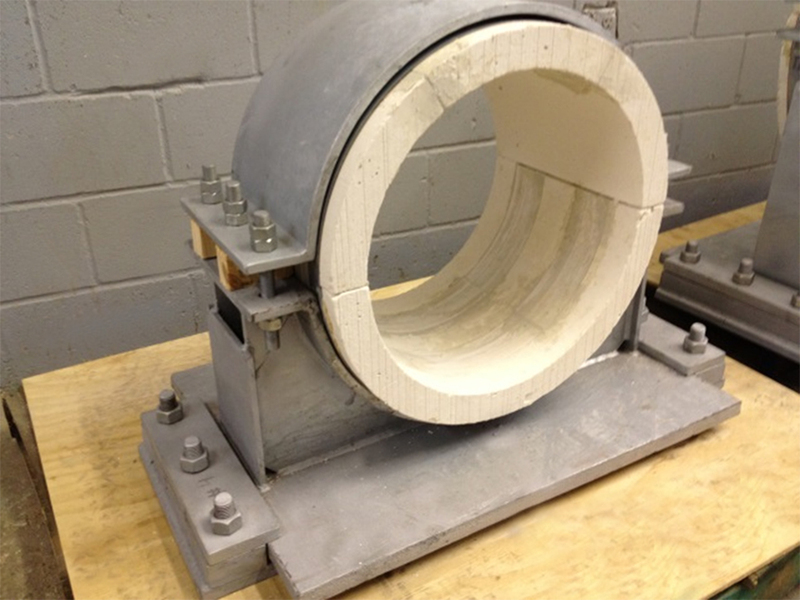 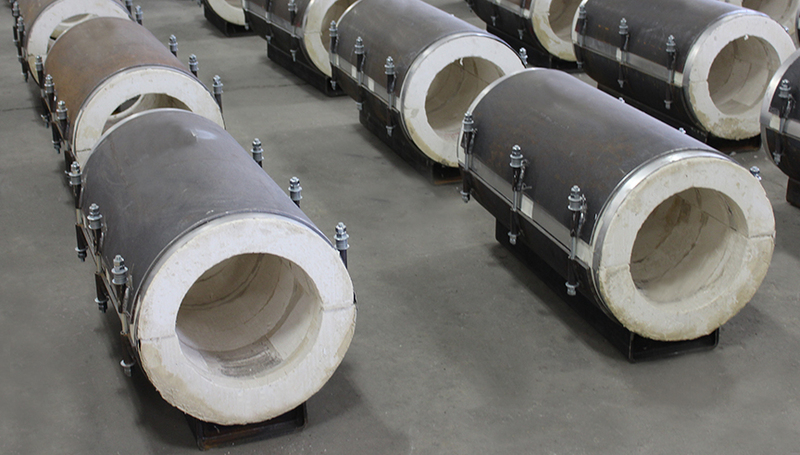 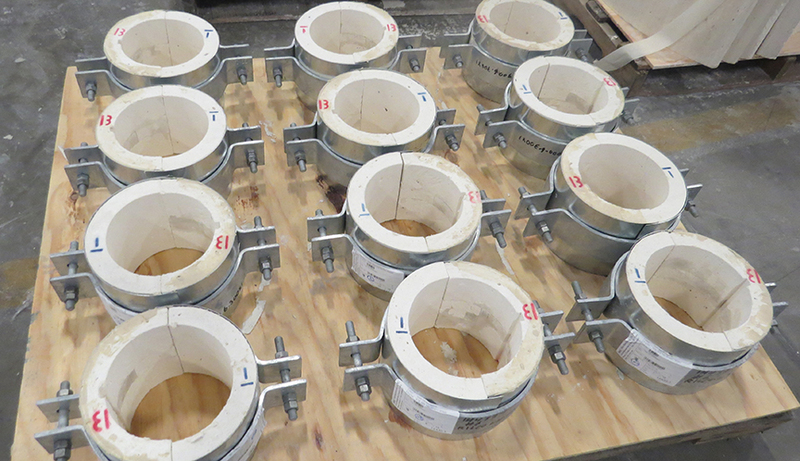 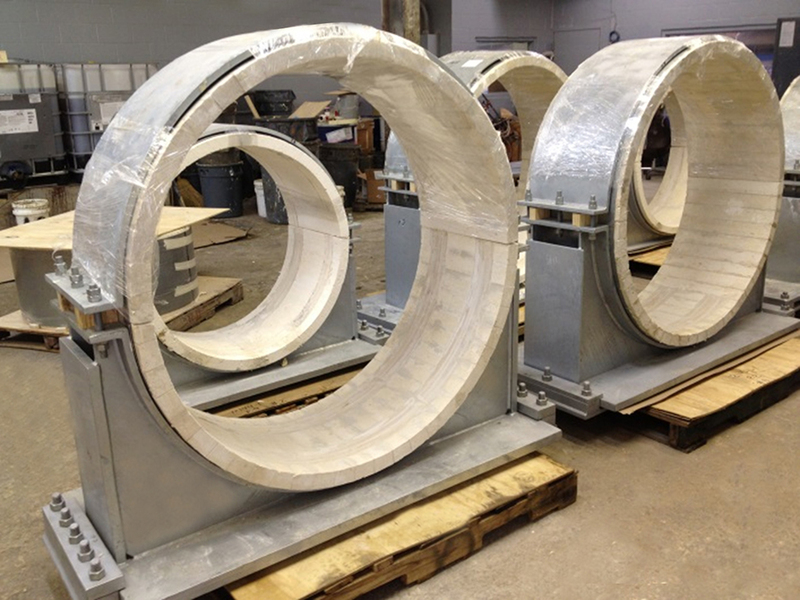 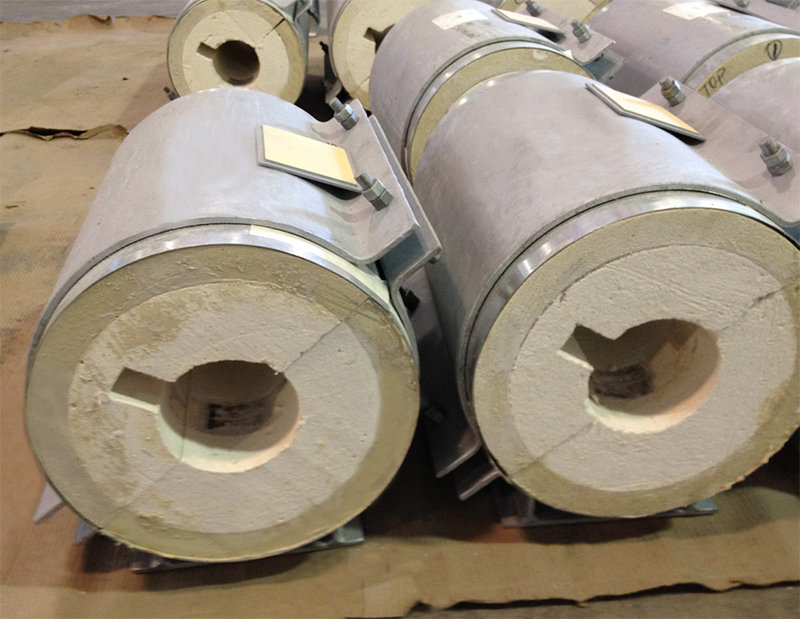 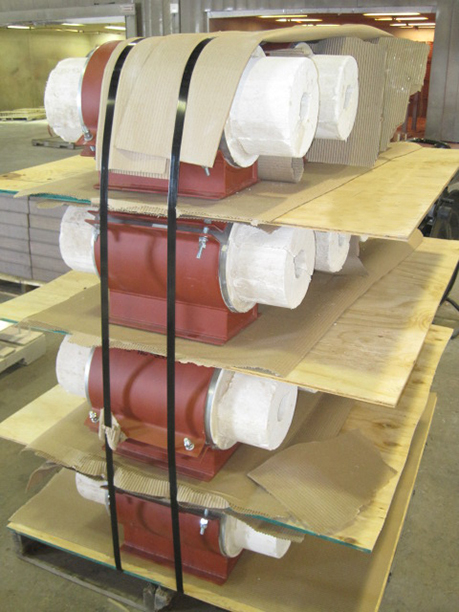 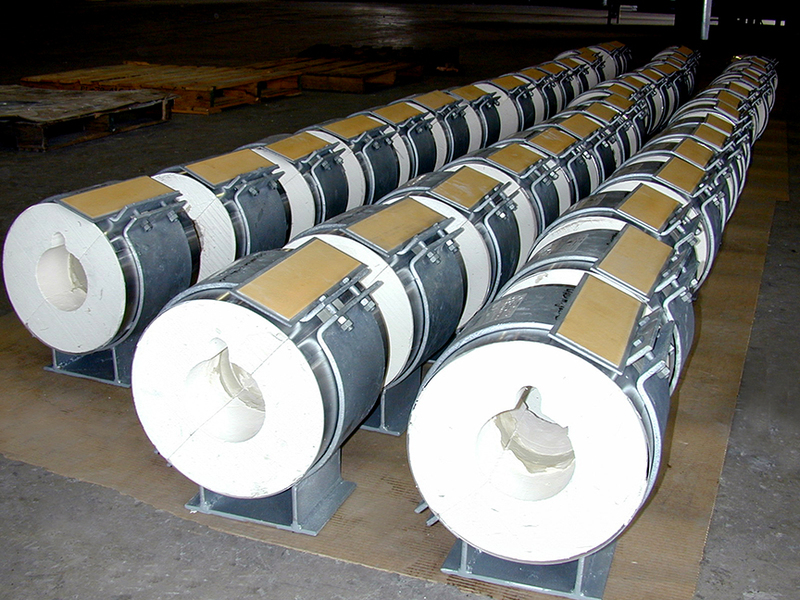 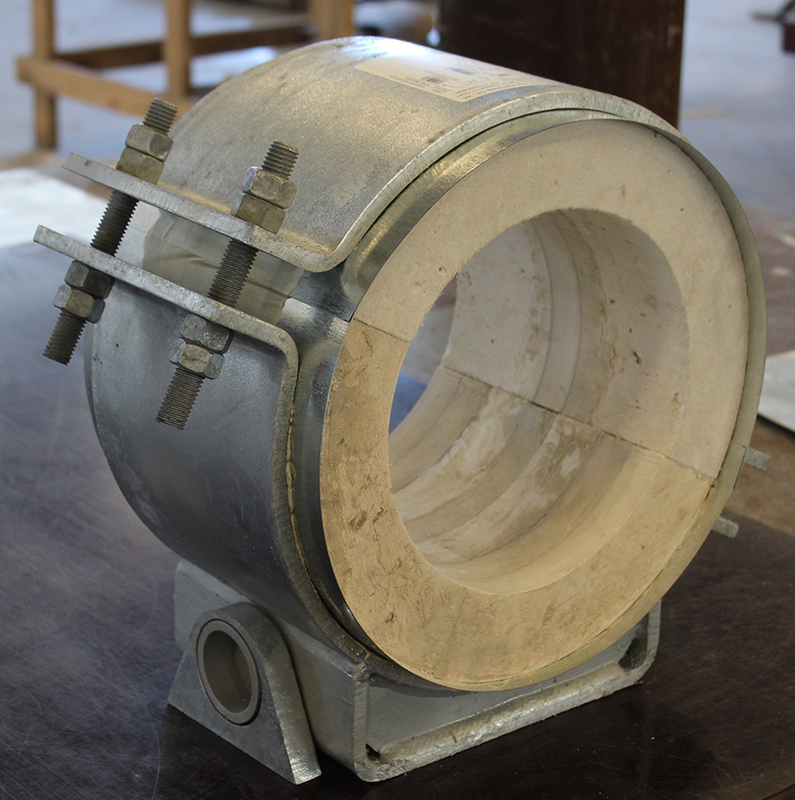 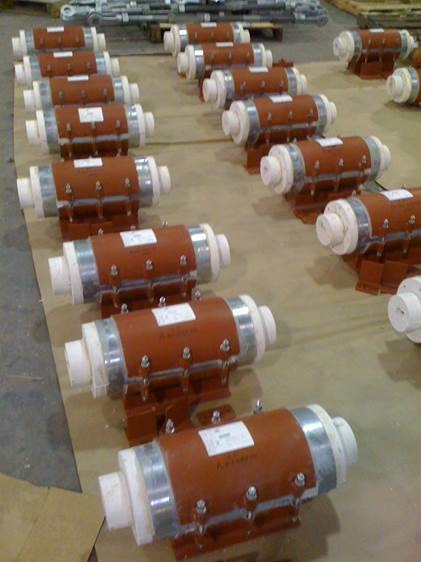 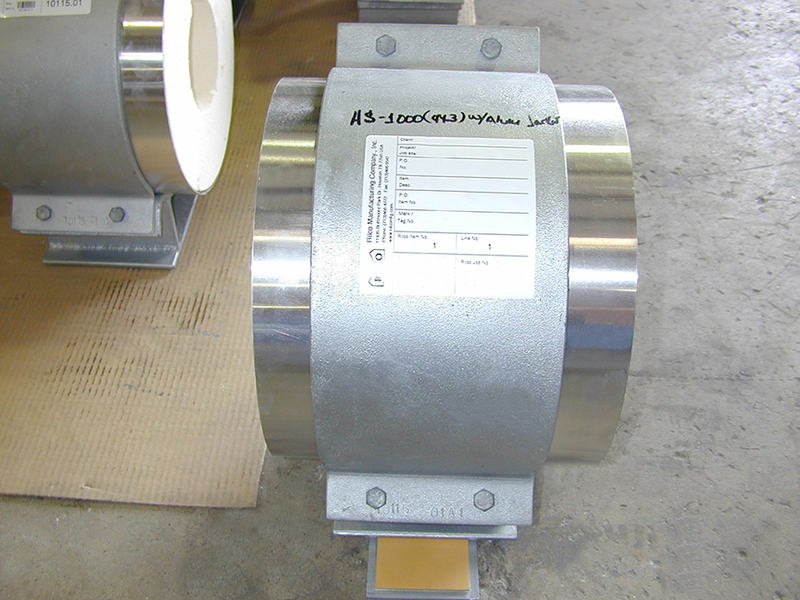 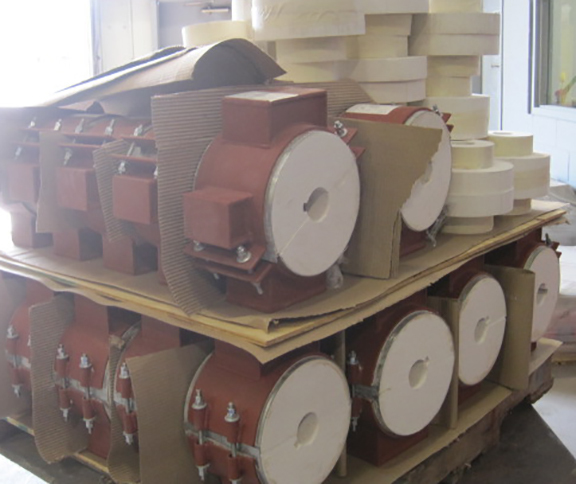 Rilco engineers and produces the traditional Calcium Silicate pre-insulated pipe supports. 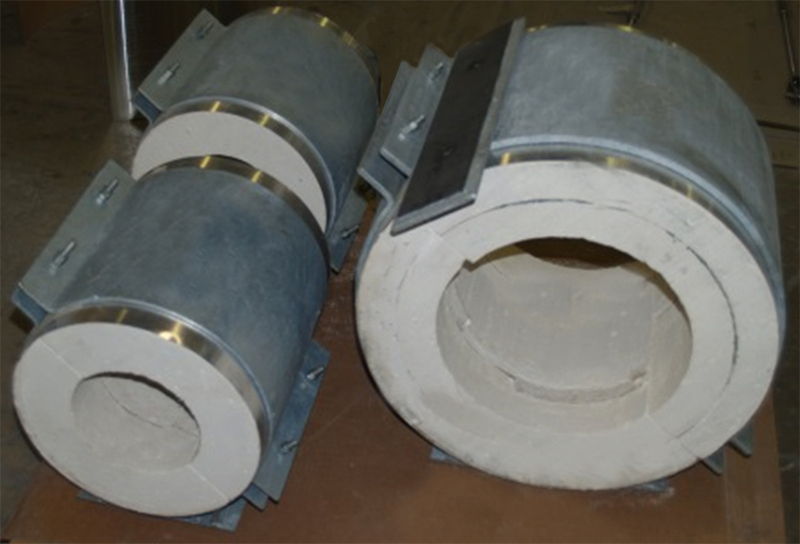 These supports can be stepped both radially and longitudinally to tie in with the same layering thickness as the line insulation to prevent straight heat path to the pipe. 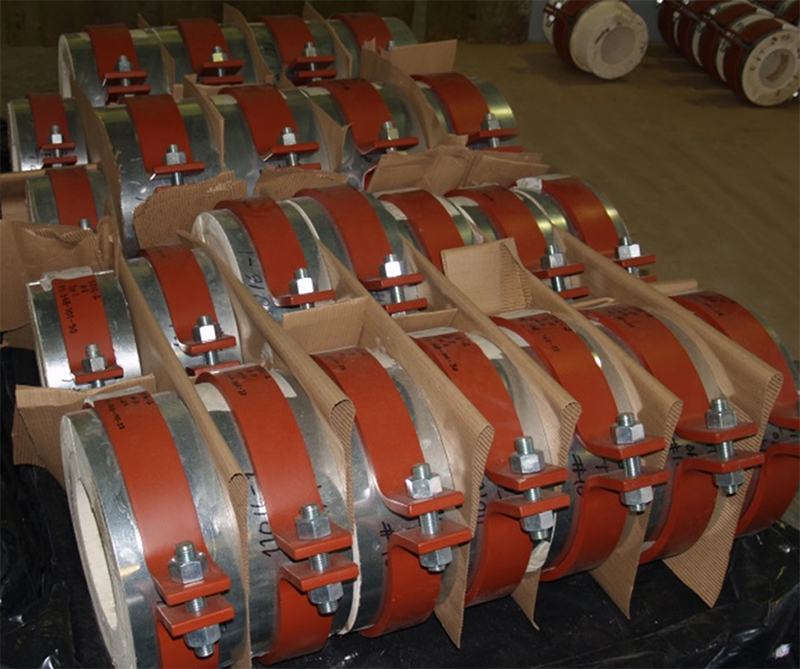 Rilco manufactures two different types of hot shoe designs including sleeve and bent ear. 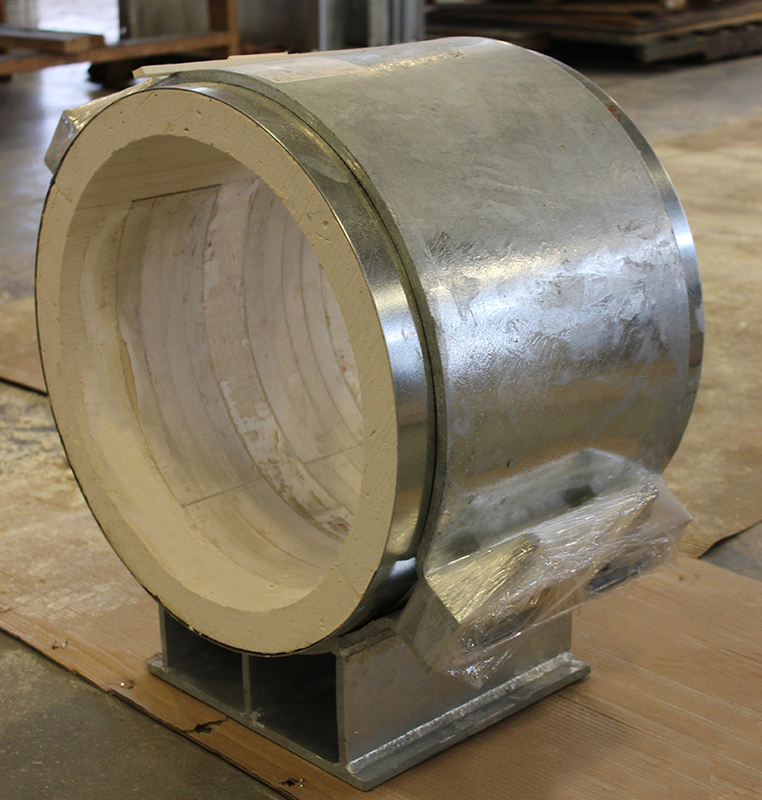 Traditional calcium silicate insulated pipe supports can be designed as a resting, guided, or anchor support. 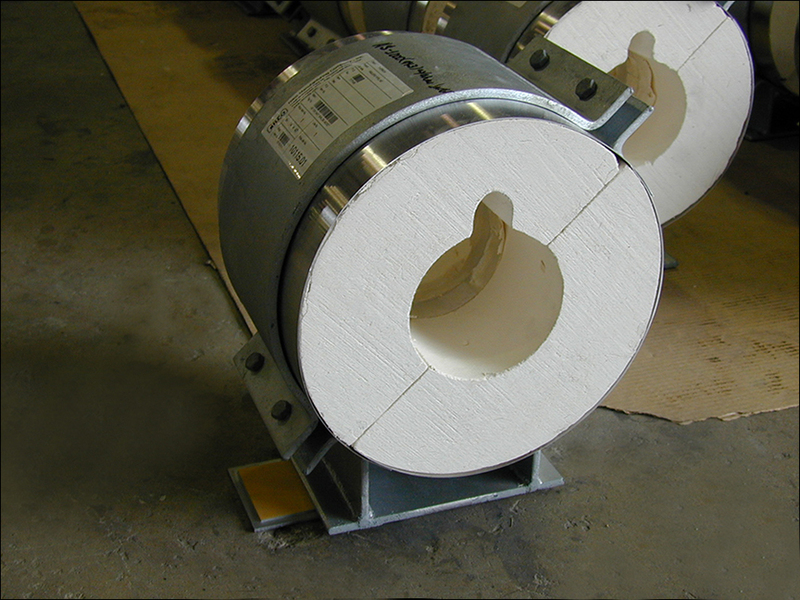 Traditional Calcium Silicate supports are applicable in high temperature environments up to 1200 degrees F.